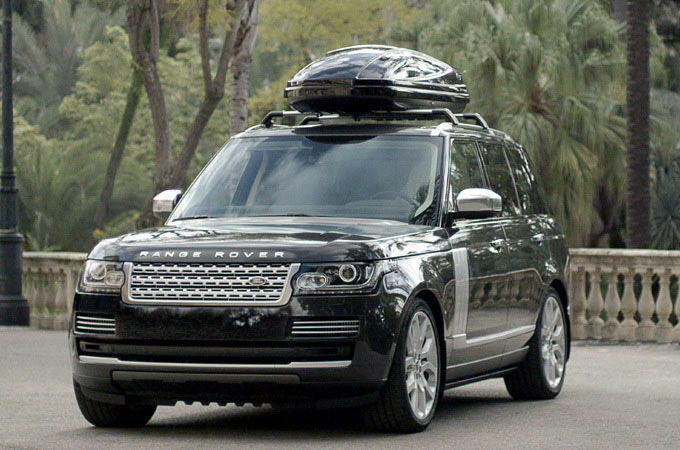 Land Rover Approved Accessories can help to enhance not just the appearance of your vehicle, but its overall function. Every accessory is meticulously designed and rigourously tested to withstand extreme conditions and deliver outstanding durability. Each accessory comes with a comprehensive warranty, because we put as much care and pride into developing our accessories as we do our vehicles. 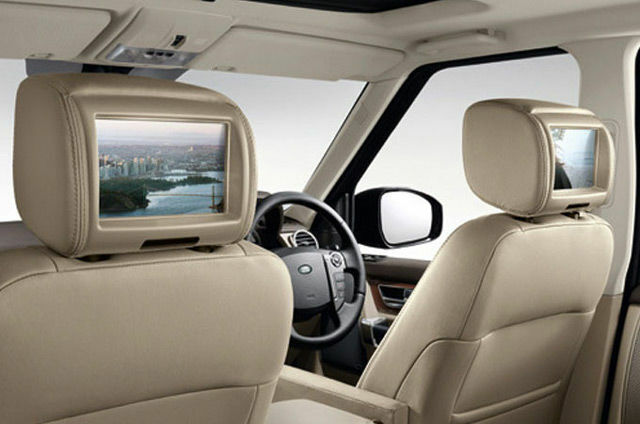 Source Land Rover accessories at any time to enhance the appearance and capability of your vehicle. The pinnacle of refined capability, add personal touches that complement the fresh and contemporary appearance of Range Rover. Deployable Side Steps ease entry into the cabin and by adding your own choice of accessories you can create your own unique environment. 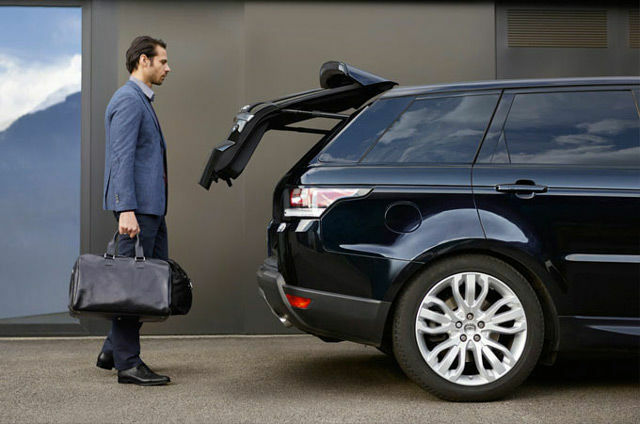 The most agile and dynamic Range Rover deserves the finest accessories. Deployable Side Steps aid entry to the vehicle, and add personal touches that create a heightened sense of individuality. 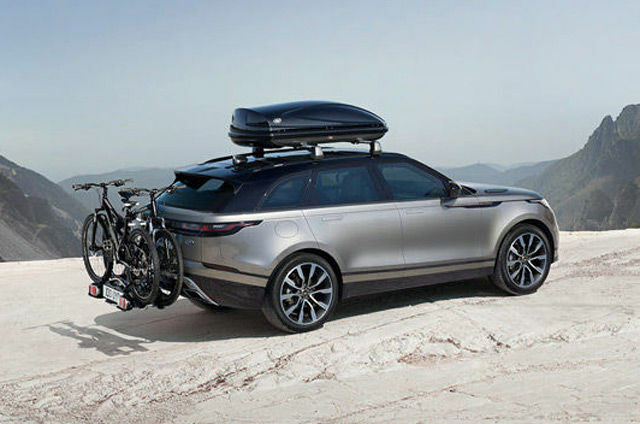 Stylish, tough and practical, personalise your Range Rover Velar further with a choice of exterior and interior accessories. 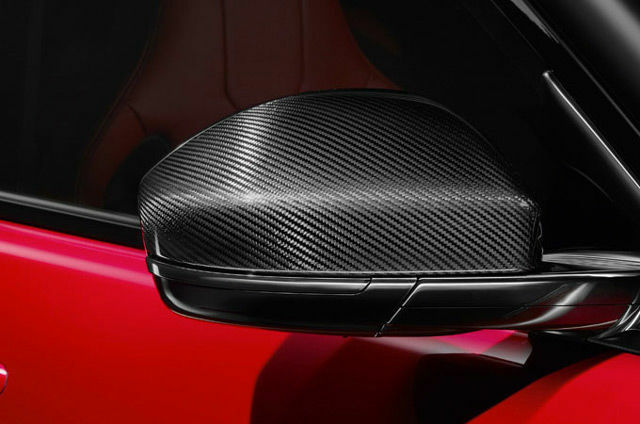 Enhance the distinctive and individual character of your Range Rover Evoque with the perfect accessories. Choose from a wide selection of stunning alloy wheels, fixed side steps and decals to personalise the exterior design, and protect the versatile interior with hard-wearing extras such as rubber mats. Versatile and capable for your greatest adventures, our range of approved accessories offer added convenience with the unique activity key, whilst adding exterior fixed side steps provides a dramatic touche to make your Land Rover more personal. 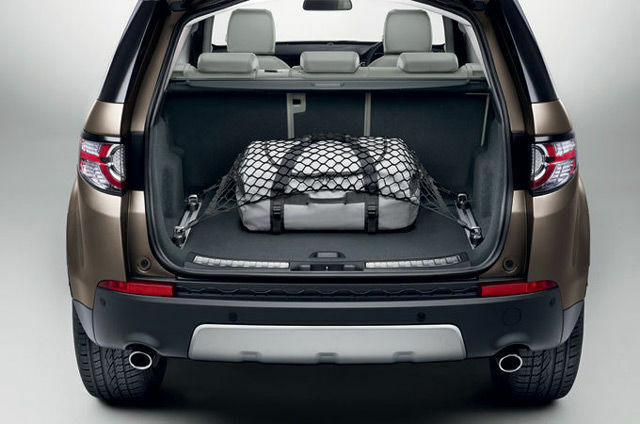 The most versatile and compact SUV, Discovery Sport benefits from accessories designed to safeguard both interior and exterior from your adventures whilst a range of accessories creates your own personal touch. 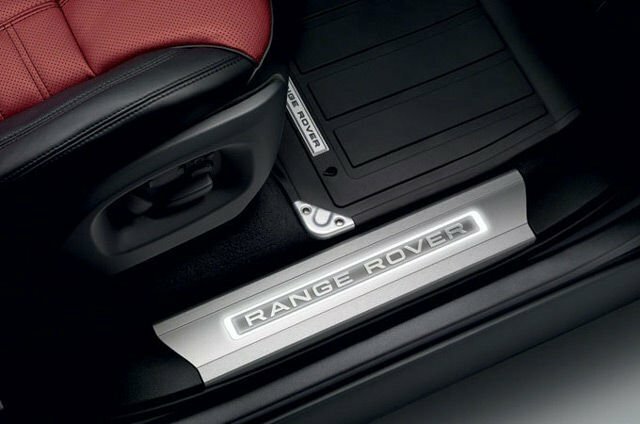 Choose accessories for your Land Rover to add individuality, style and even more capability. Personalise your Land Rover at any time with our Design Packs to personalise the appearance and tailor your Land Rover perfectly to your lifestyle. Your Land Rover is already capable of taking you across the most challenging terrain worldwide. Enhance the adventure by choosing practical accessories to store luggage, tow trailers and carry the equipment your journeys demand. Your go-anywhere Land Rover is perfectly designed for sporting use. 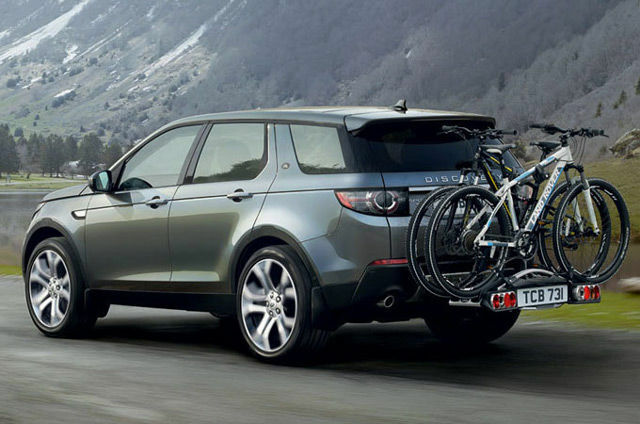 Hard-wearing carrying racks and tow bars will transport skis, bikes, horses and boats, wherever you want to go. 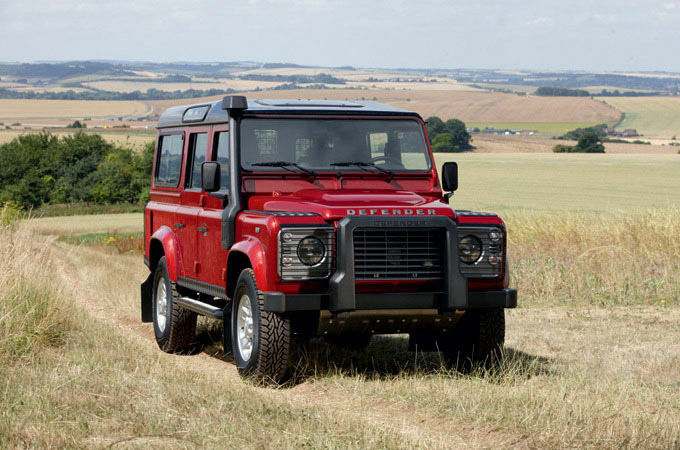 Land Rovers and mud famously go well together, but you can prevent damage by choosing mudflaps, cargo barriers, rubber mats or other accessories designed to protect your Land Rover.